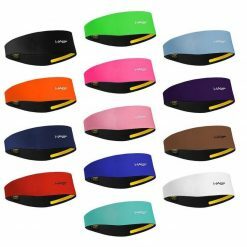 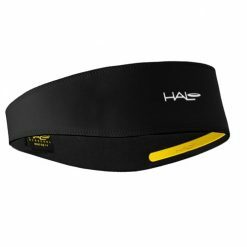 The Halo Sports Visor has a Halo Headband built into the visor, making this one of the most functional visors available. 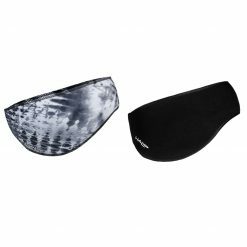 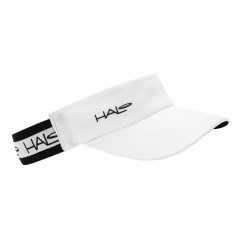 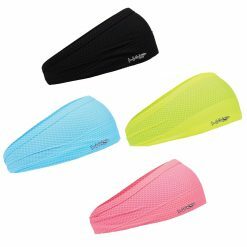 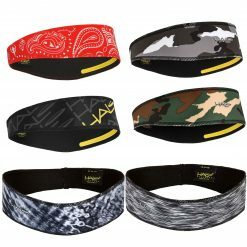 It is a Halo sweatband with a built in visor feature that works great at keeping sweat and sun glare out of your eyes. 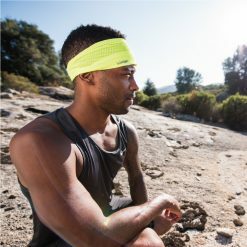 Featuring our patented Sweat Seal Grip Technology, the sweatband channels sweat back and away from the eyes and face! 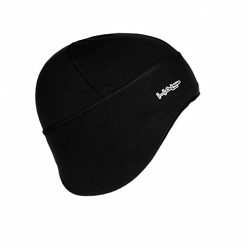 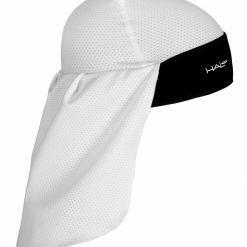 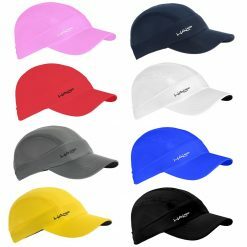 The Halo Sports Visor is great for running, tennis and golf. 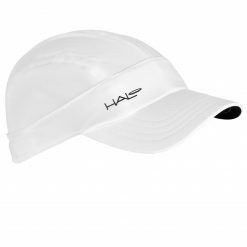 Buy Halo Sports Visor now!